As of August 2010, 34.3 million retirees and 8 million disabled workers collect benefits from Social Security. 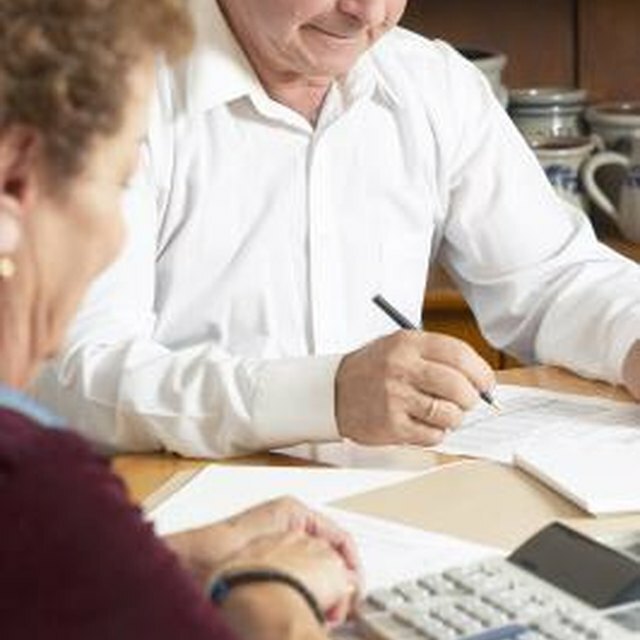 Retirement and disability are the two most commonly collected forms of Social Security, and they are often collected in tandem with each other. The main difference between the two is that disability has expanded to include all ages, while you must be at least 62 years old to collect retirement benefits. There are two types of disability benefits available through Social Security: Disability Insurance and Supplementary Security Income (SSI). Disability Insurance helps you pay for expensive medical bills, procedures, doctor’s visits and some prescriptions. SSI is a more generalized form of aid available to disabled and elderly citizens that provides money to pay for living expenses such as food and shelter. To apply for either of these benefits, fill out the Adult Disability Form online or call 800-772-1213 to get started. You can apply for retirement benefits as early as age 62. In order to qualify, you must have earned 40 work credits throughout your life. You are given a maximum of four work credits per year for every year you work a job while paying Social Security taxes. When Social Security calculates your monthly benefit, they will primarily take two things into account: one is your average income over the years (the higher your income, the higher your monthly benefit will be), and the other is the age you are when you start receiving benefits. Because life expectancy is increasing, an individual’s retirement benefits are being stretched over more years than in earlier times. This is one of the disadvantages of collecting benefits before your full retirement age. Your full retirement age depends on the year you were born. If you were born before 1942, your retirement age is 65. If you were born between 1943 and 1959, your retirement age is 66. If you were born in 1960 or later, your retirement age is 67. If you choose to receive retirement benefits early (age 62 is the earliest you can start) instead of waiting until full retirement age, note that your monthly benefit amount will be much smaller than it would be if you waited until later. To get an idea of how much you’ll receive in benefits, use the Retirement Estimator to obtain an amount. Social Security Administration: Early or Late Retirement?